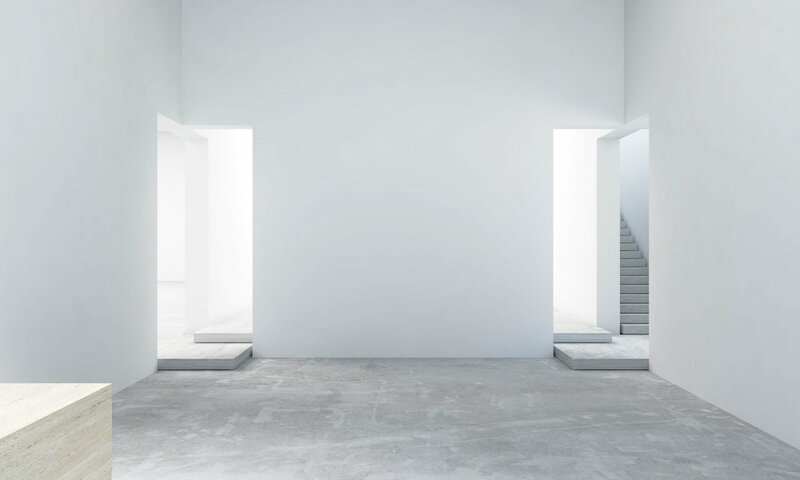 Leila Heller Gallery brought Charlap Hyman & Herrero on for the interior architecture of their new space in Dubai. As the largest commercial gallery in the Middle East, the project includes multiple exhibition rooms, offices, reception areas and staircases. Engaging both the dramatic scale of the structure and the intimacy that is essential to the gallery experience, CHH created an exhibition space that recalls Chelsea, NY while taking part in the dynamic cultural development in the region.